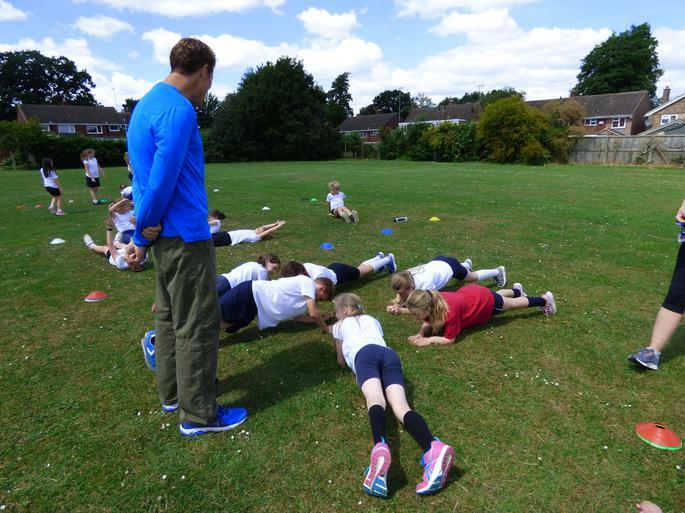 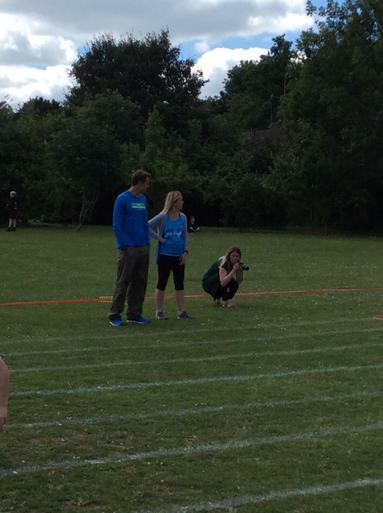 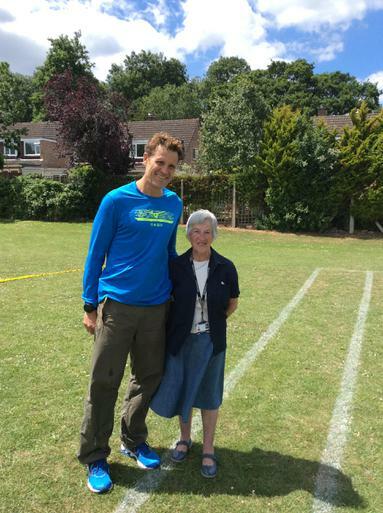 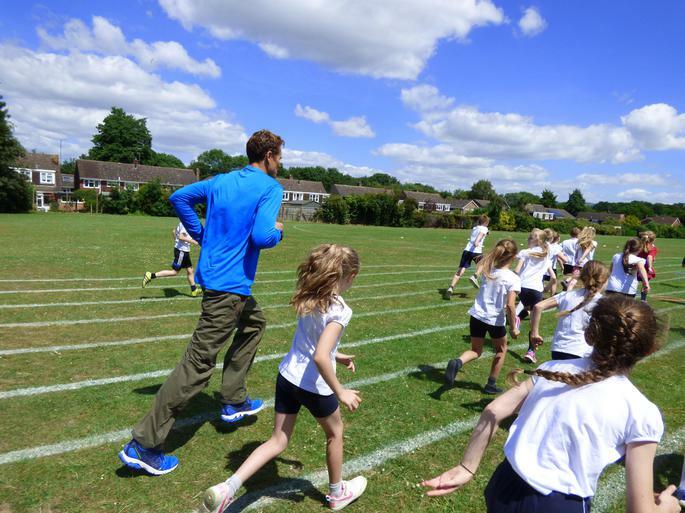 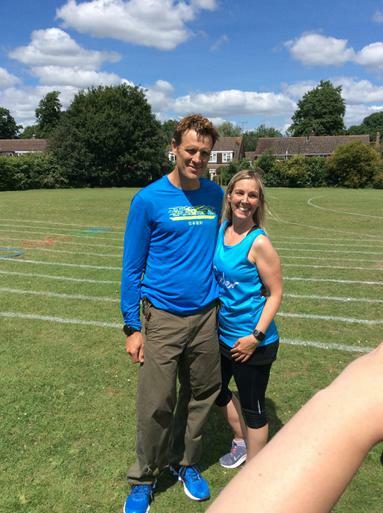 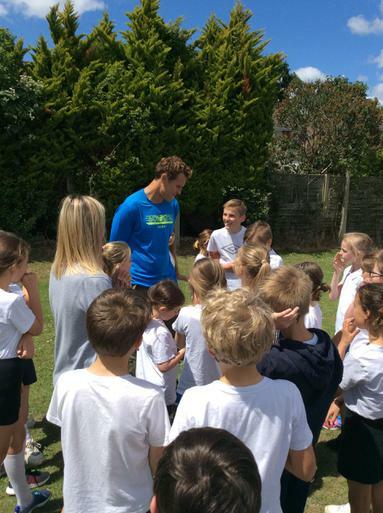 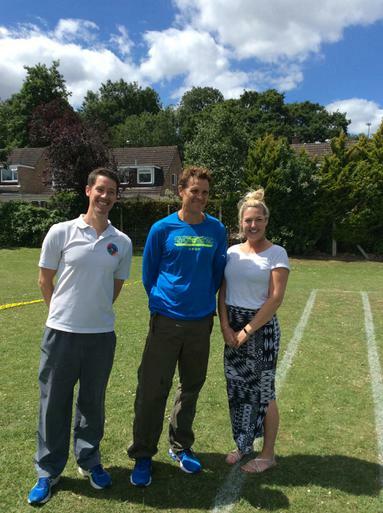 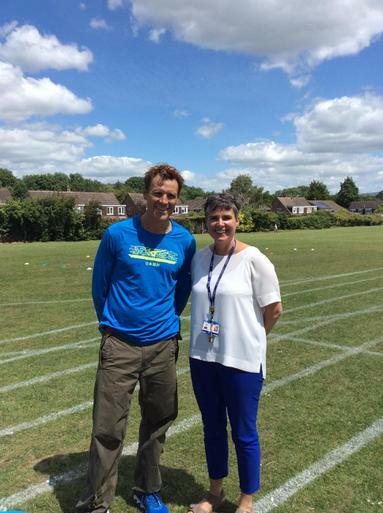 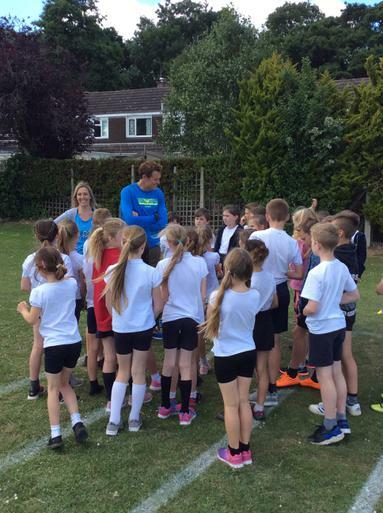 James Cracknell, Double Olympic Gold medallist - Rowing - came to visit our school on Thursday last week. 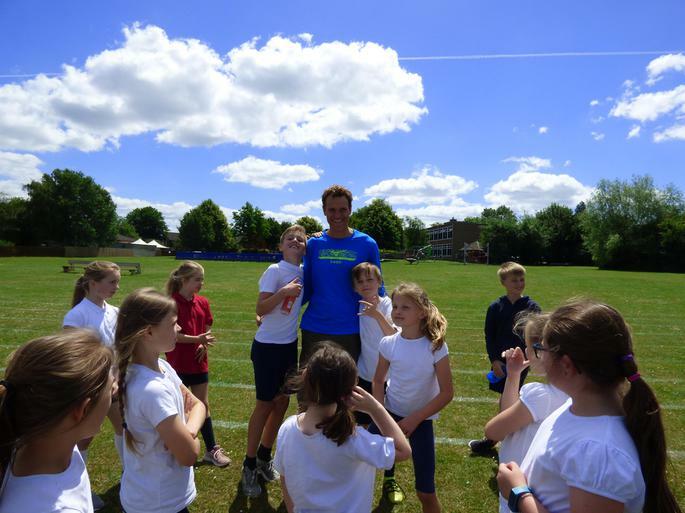 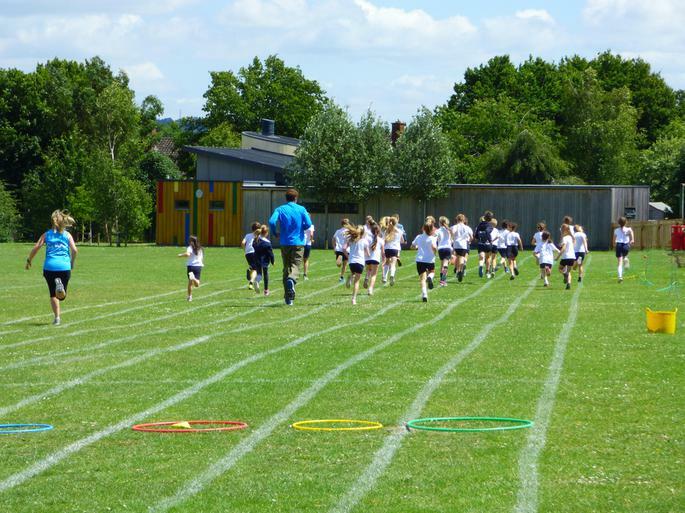 James came to spend time with our Athletics Club pupils and to promote the Community Mile, which is part of the Cheltenham Half Marathon. 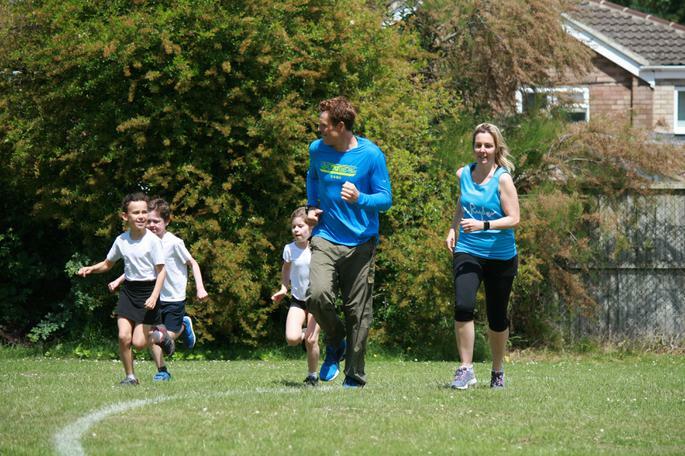 He spent time answering questions, having photos taken and taking a run with us around out track. 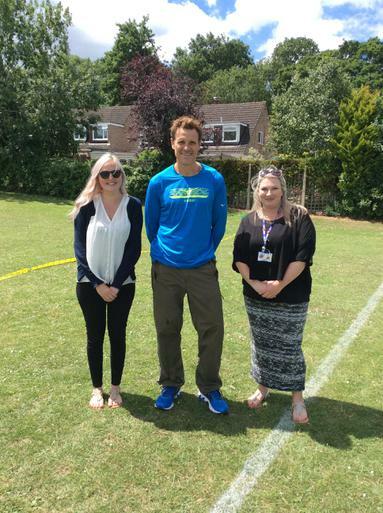 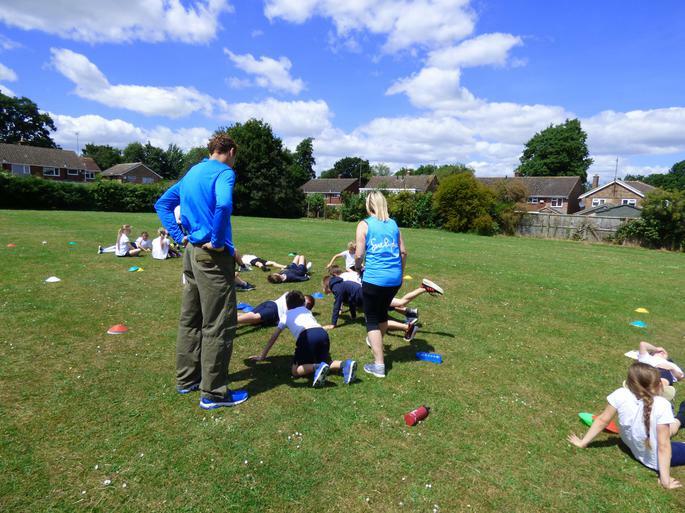 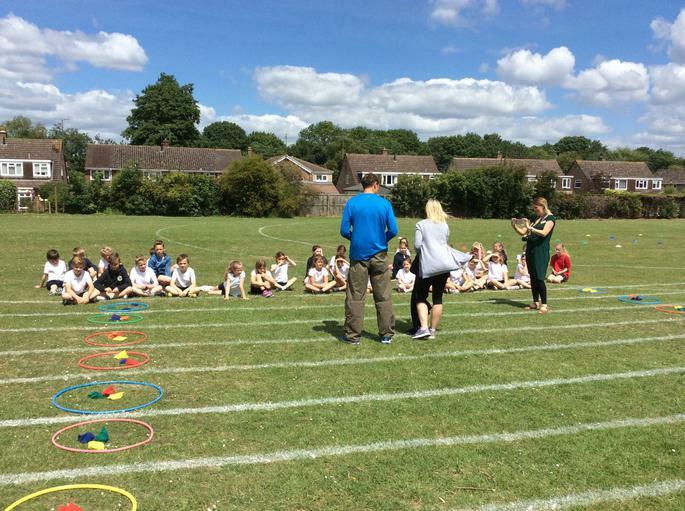 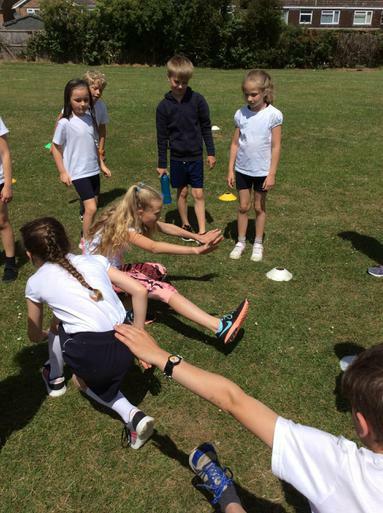 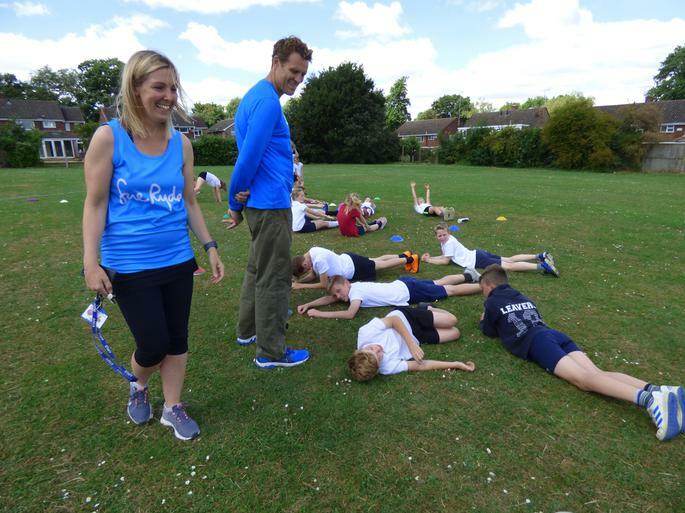 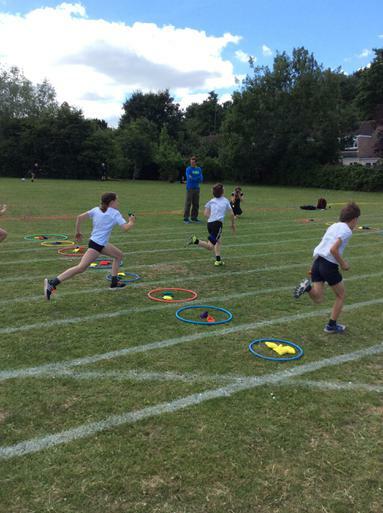 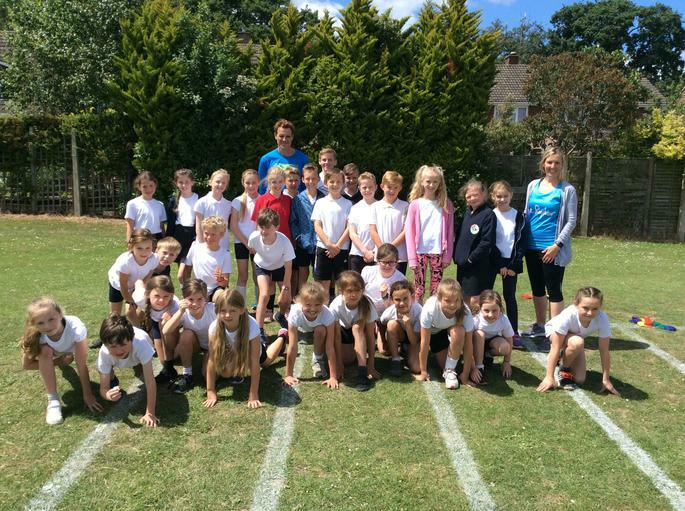 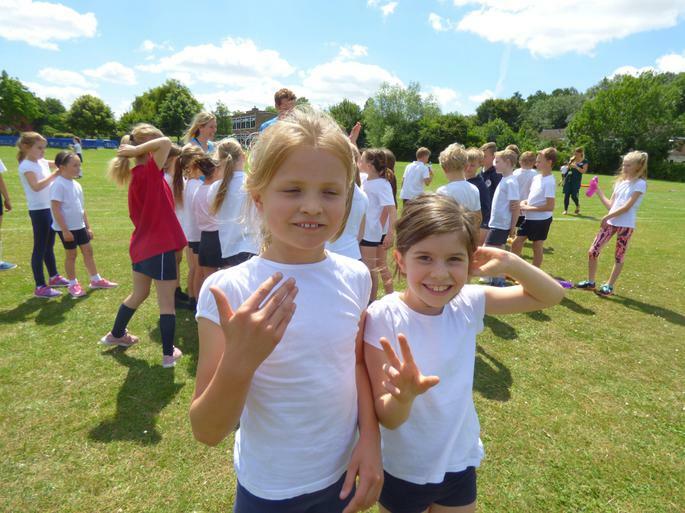 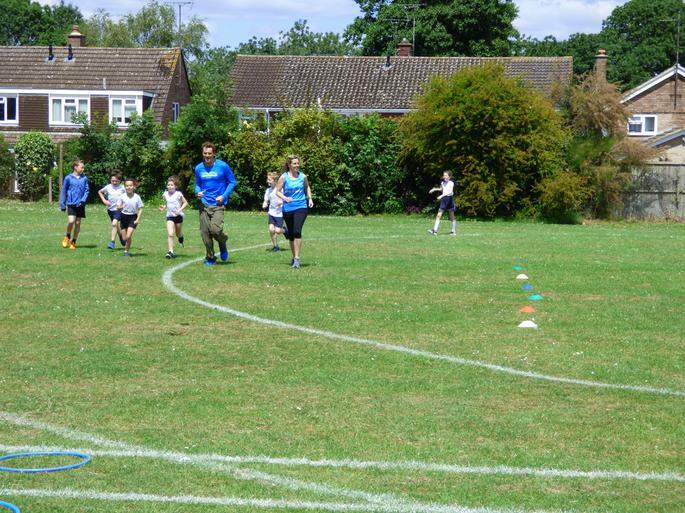 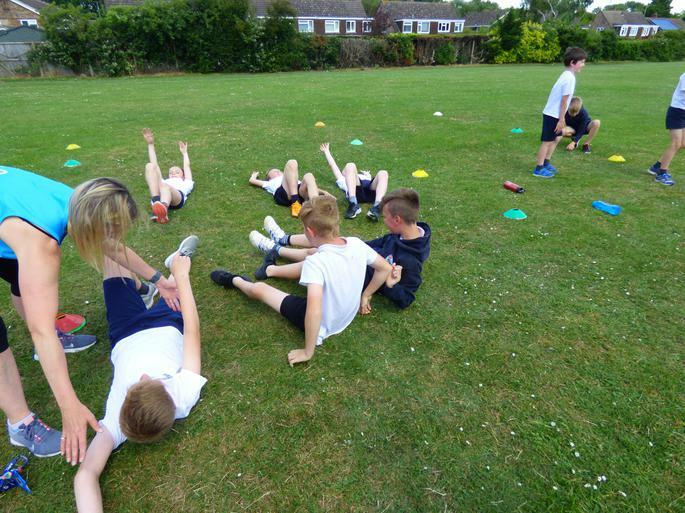 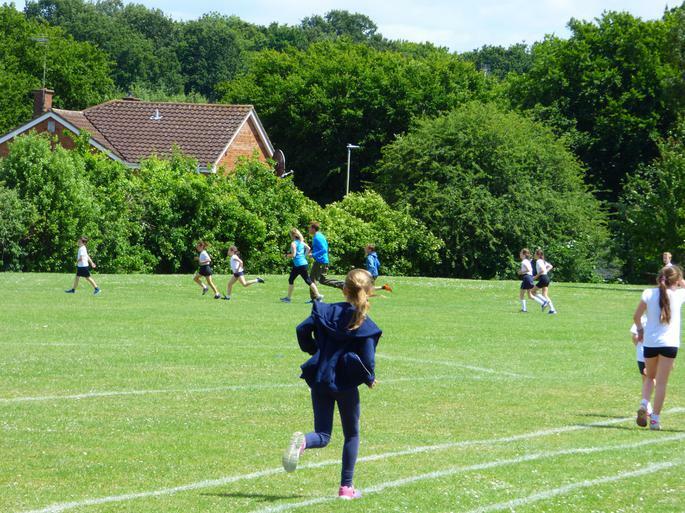 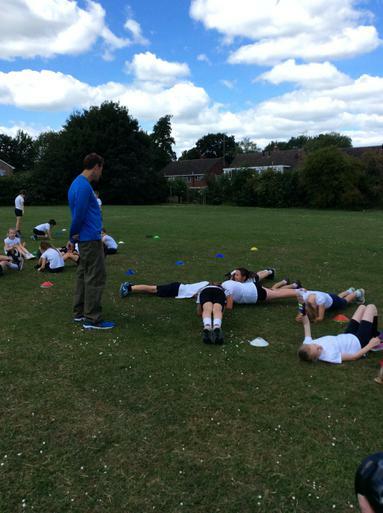 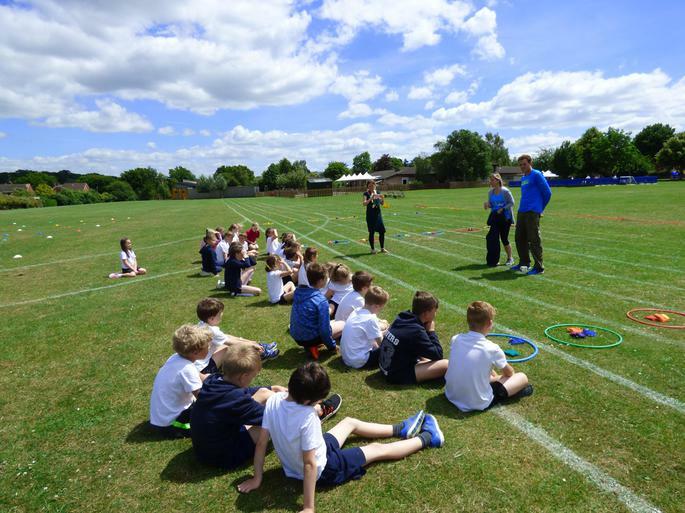 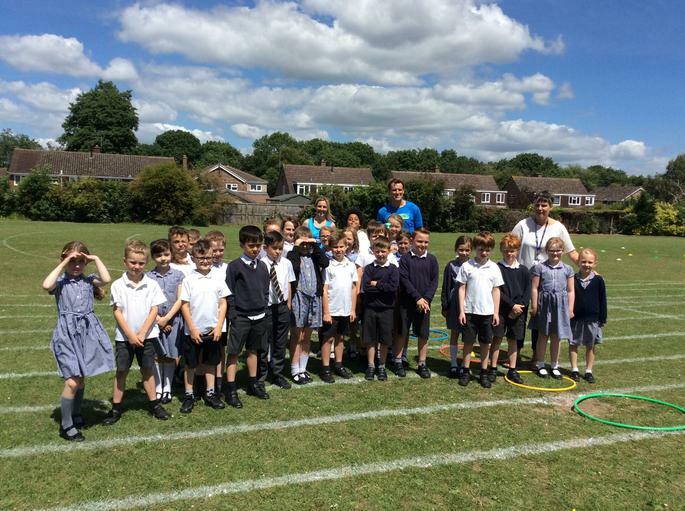 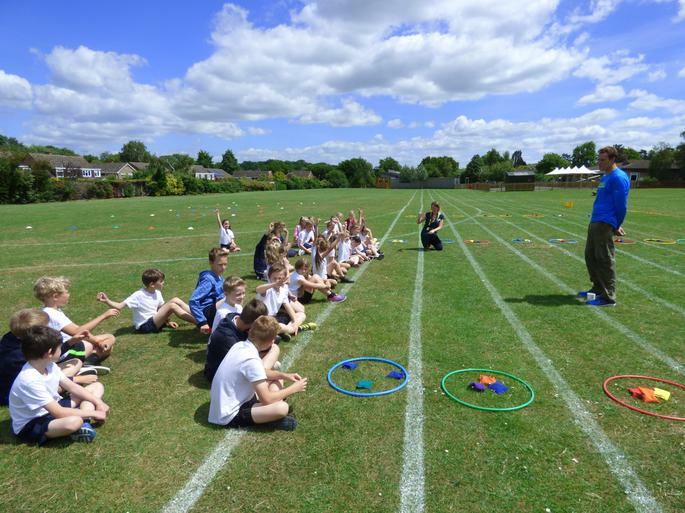 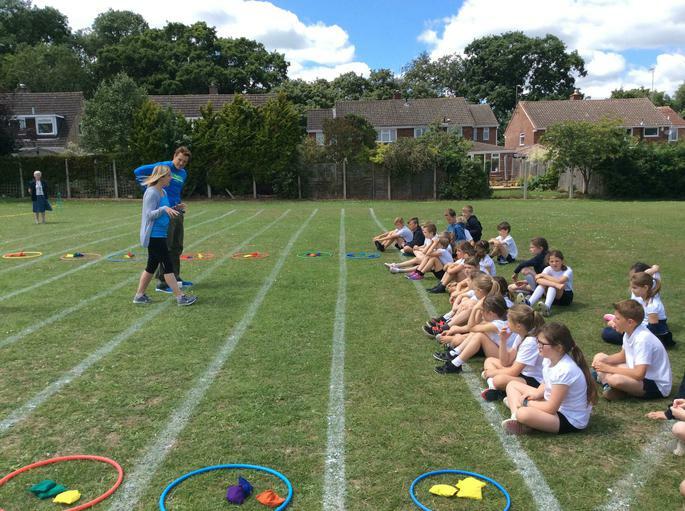 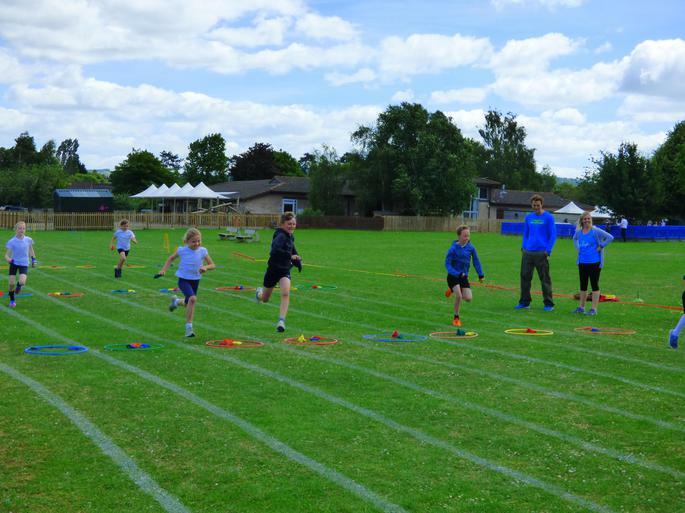 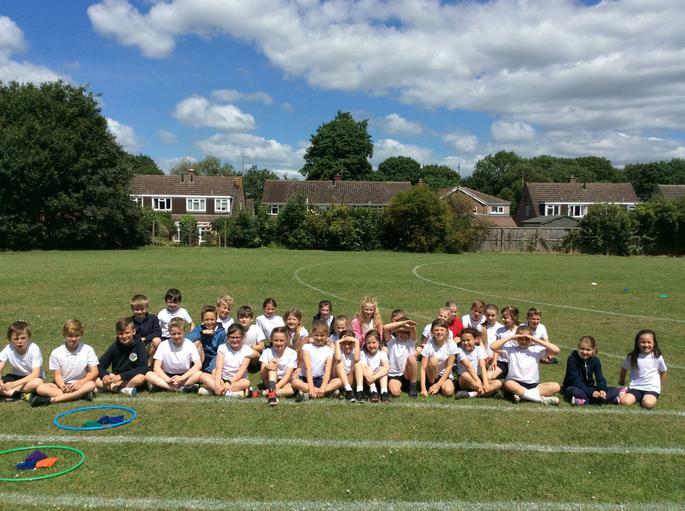 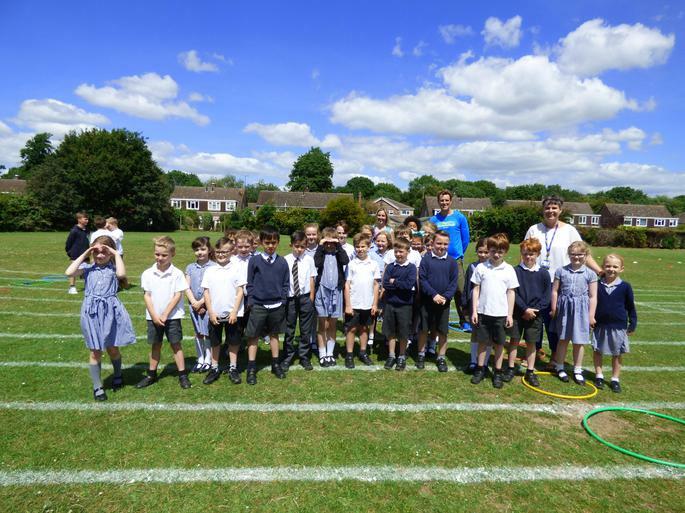 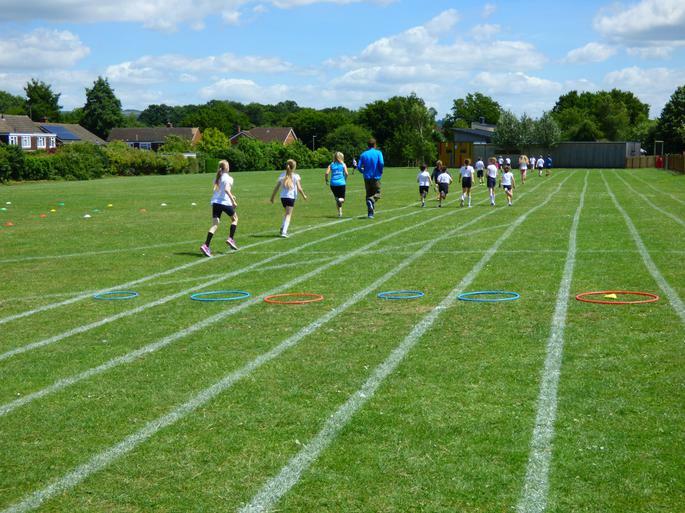 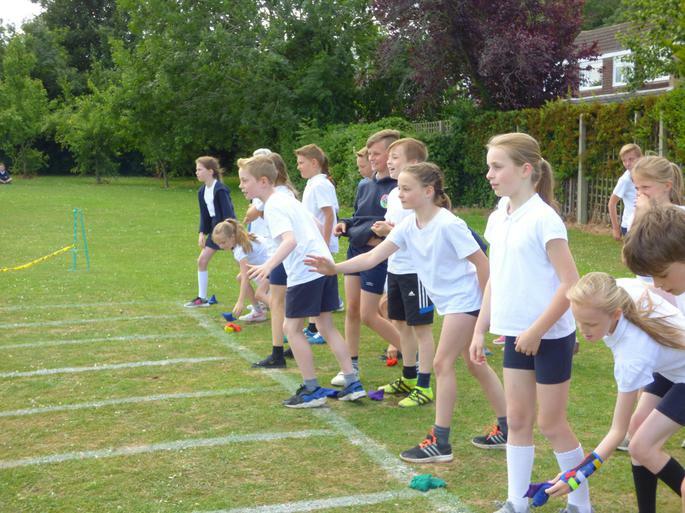 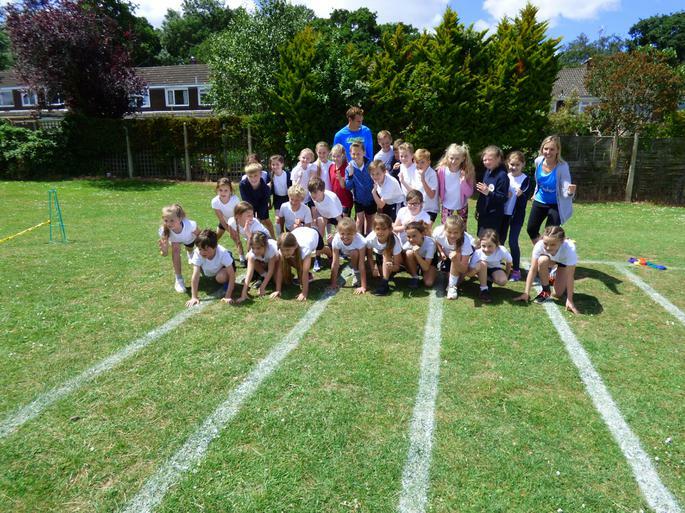 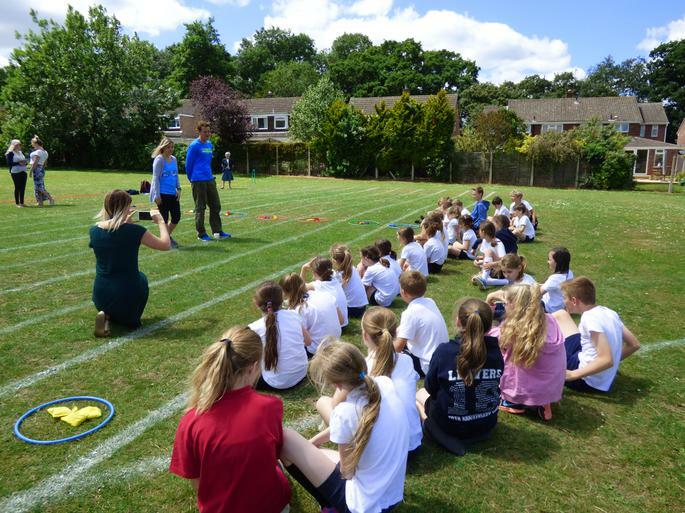 The children thoroughly enjoyed having a sporting hero in their school and has given them real enthusiasm to do their best in their chosen sport.